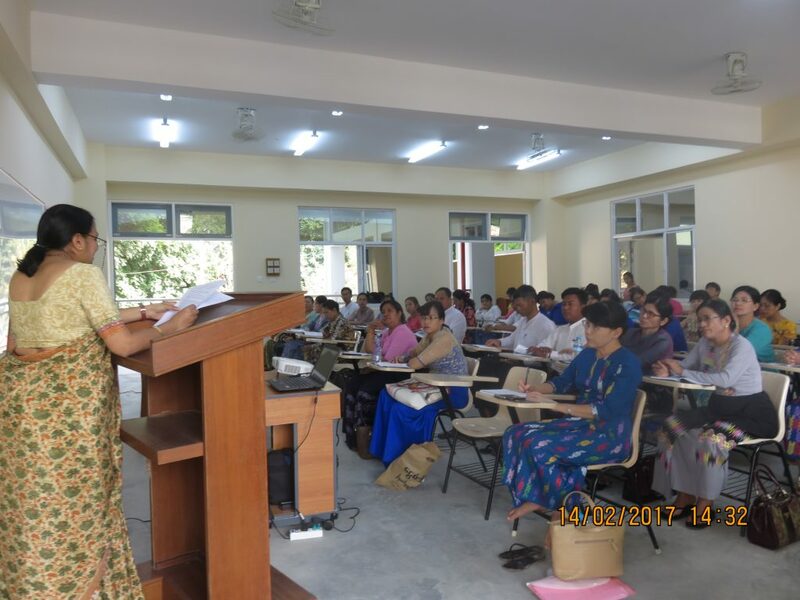 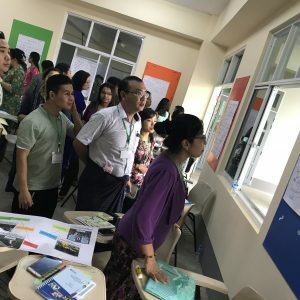 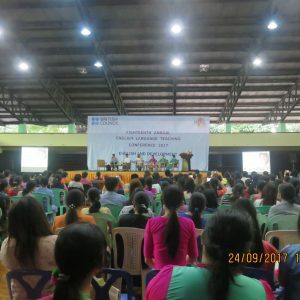 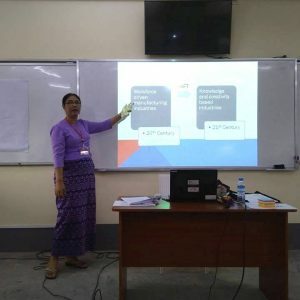 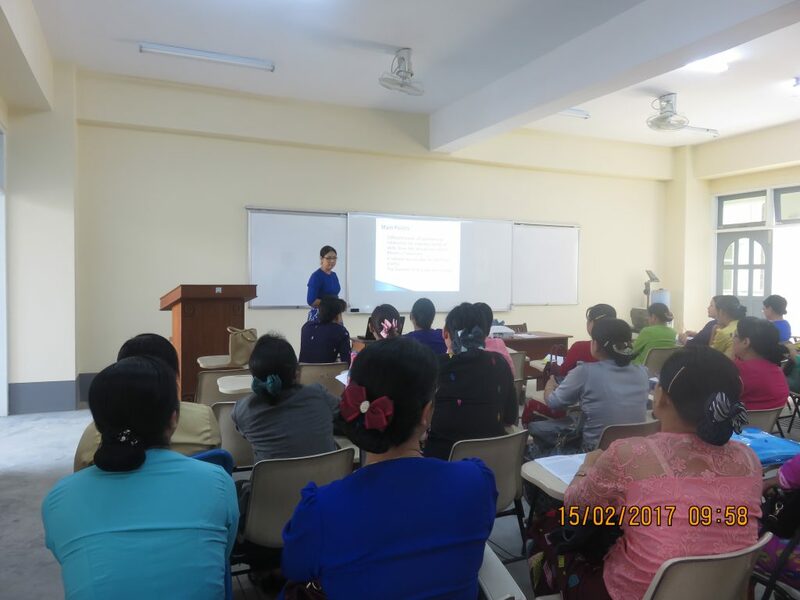 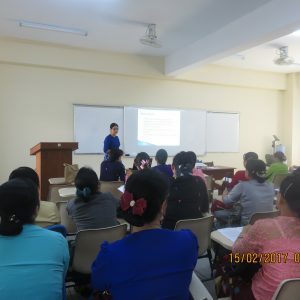 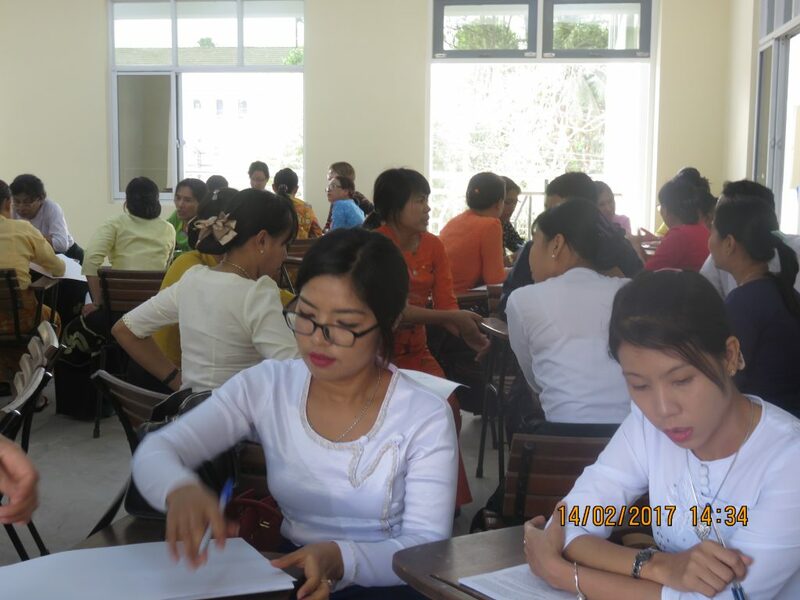 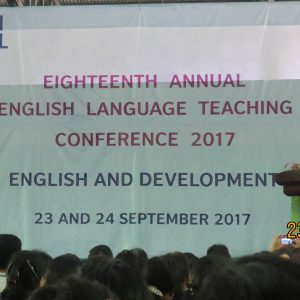 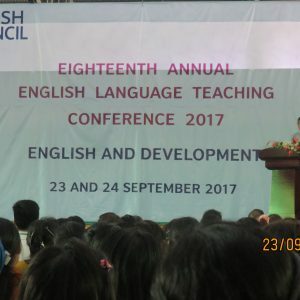 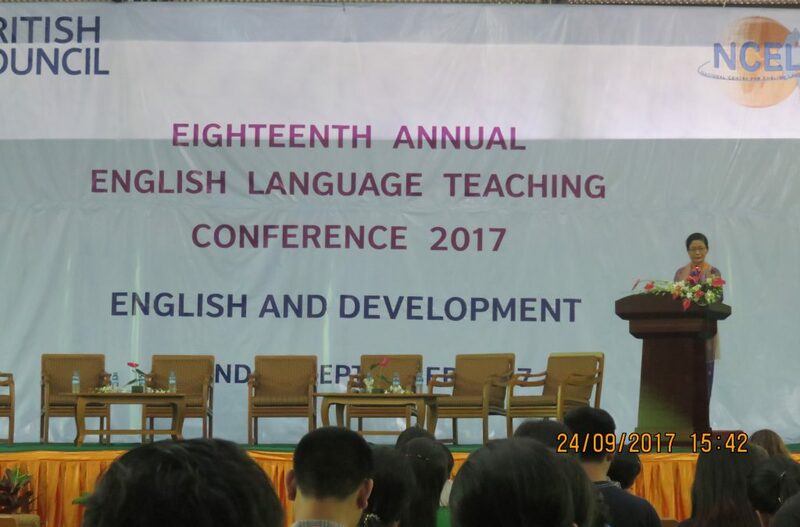 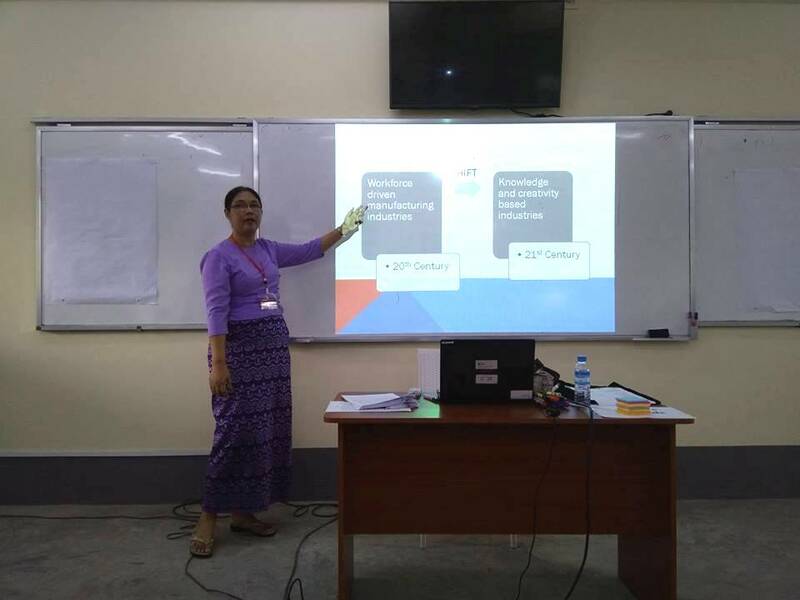 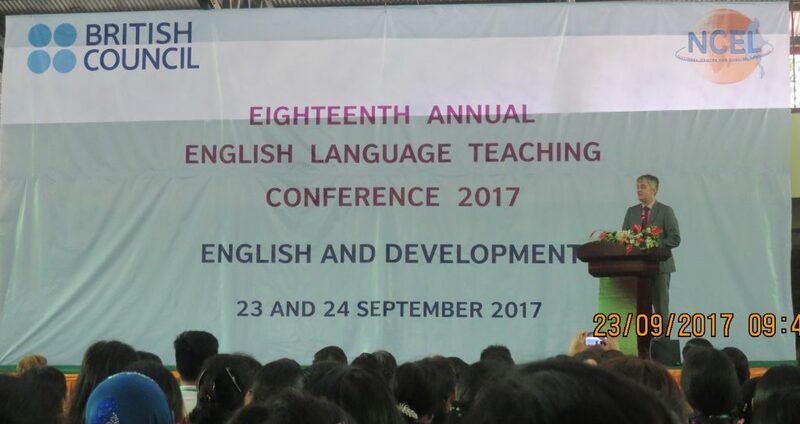 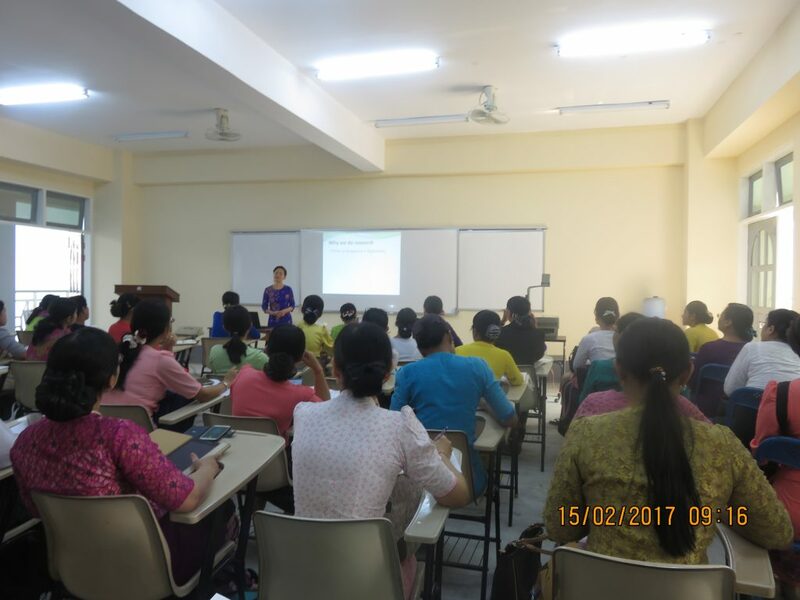 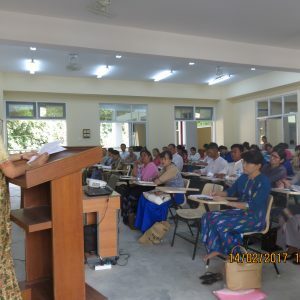 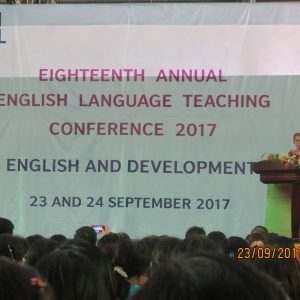 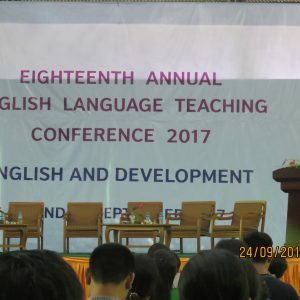 The 18th Annual English Language Teaching Conference 2017: English and Development was held at Panglong Hall on 23-24 September 2017. 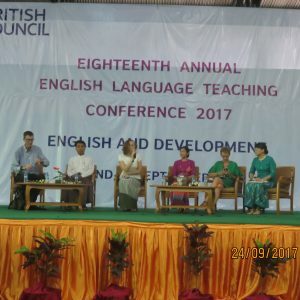 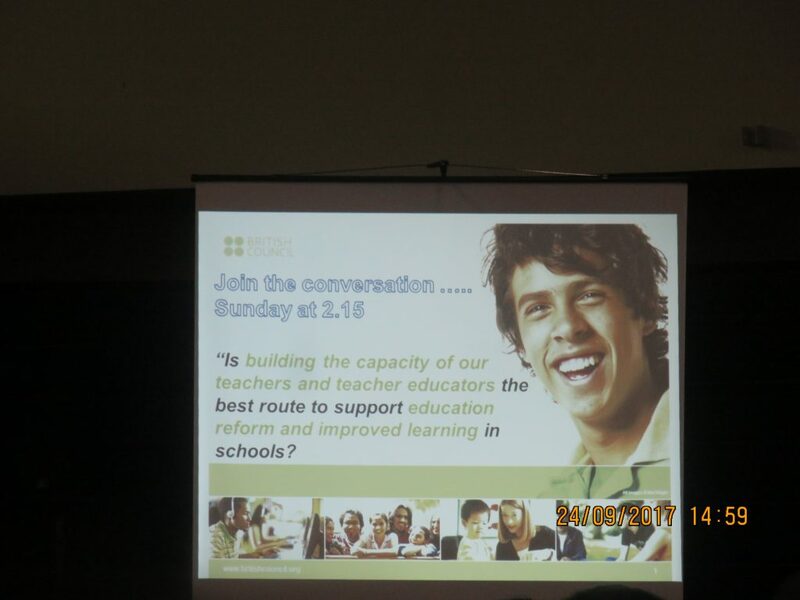 It was jointly hosted by the British Council and the National Centre for English Language. 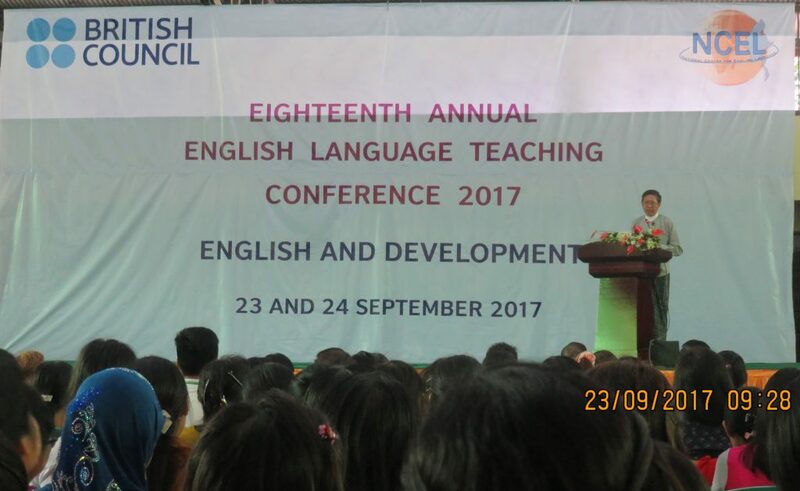 The opening ceremony was held in the Recreation Centre at 8:30 a.m.on 23rd September and His Excellency Dr Myo Thein Gyi, the Minister for Education, delivered the opening speech. 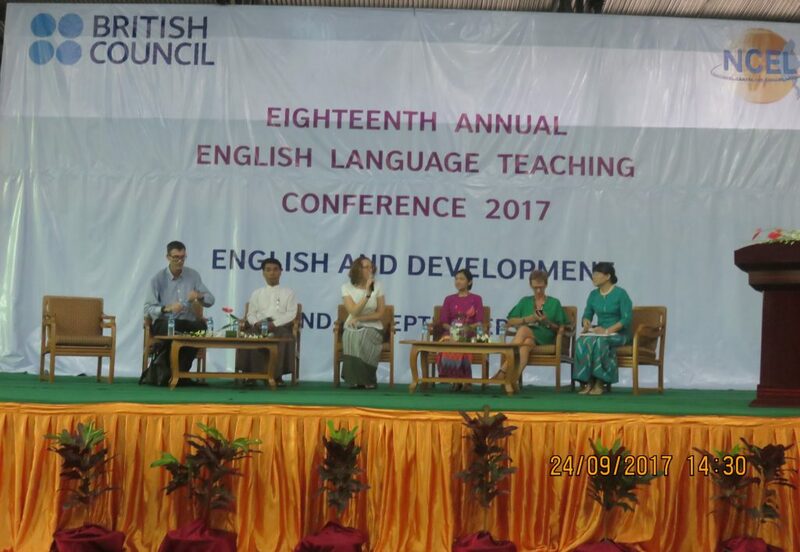 Mr Richard Antony Sunderland, the country director of British Council made the opening address and Ms Ginny Rowland, the Director of English, British Council gave a welcome speech. 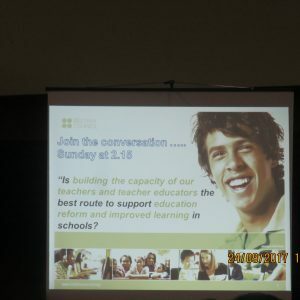 The keynote address was made by Mr Allen Davenport, Cambridge University Press. 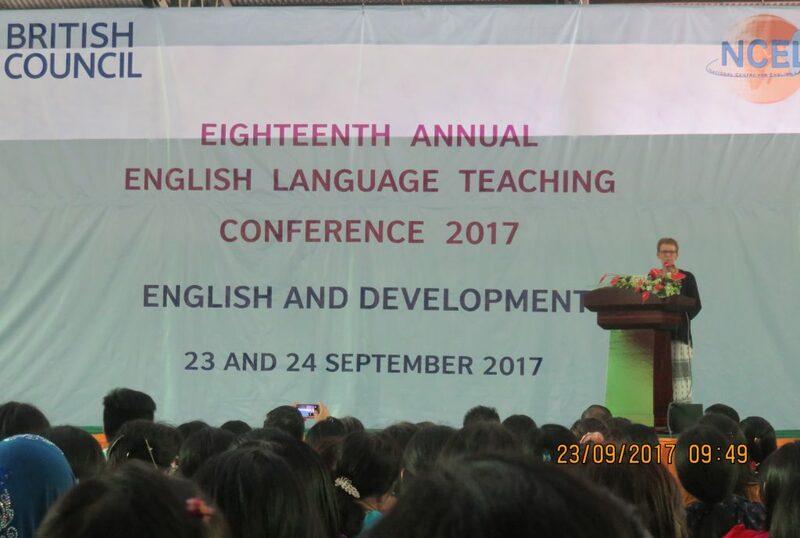 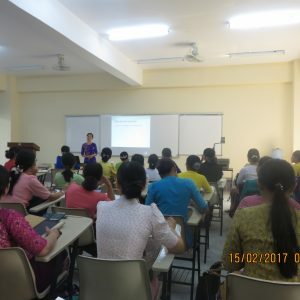 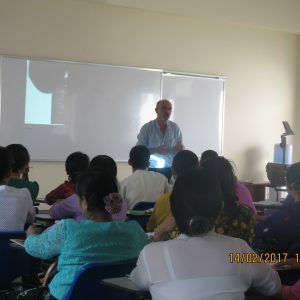 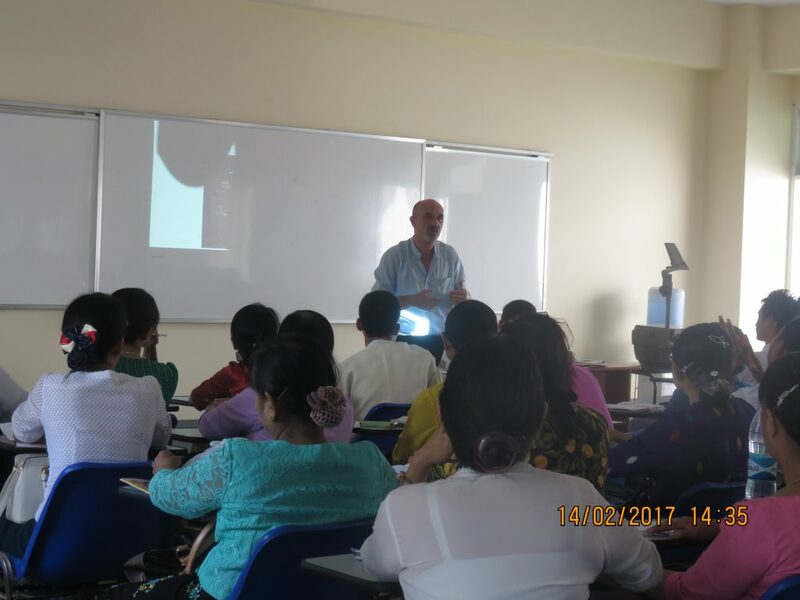 The Conference successfully concluded at 3:45 p.m on 24th September and Professor Dr Poe Poe, the director of the National Centre for English, gave the closing speech. 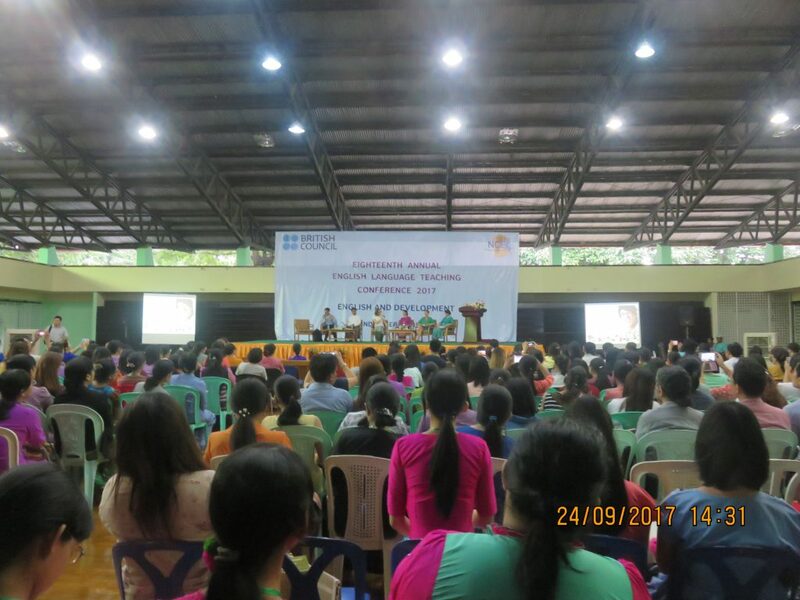 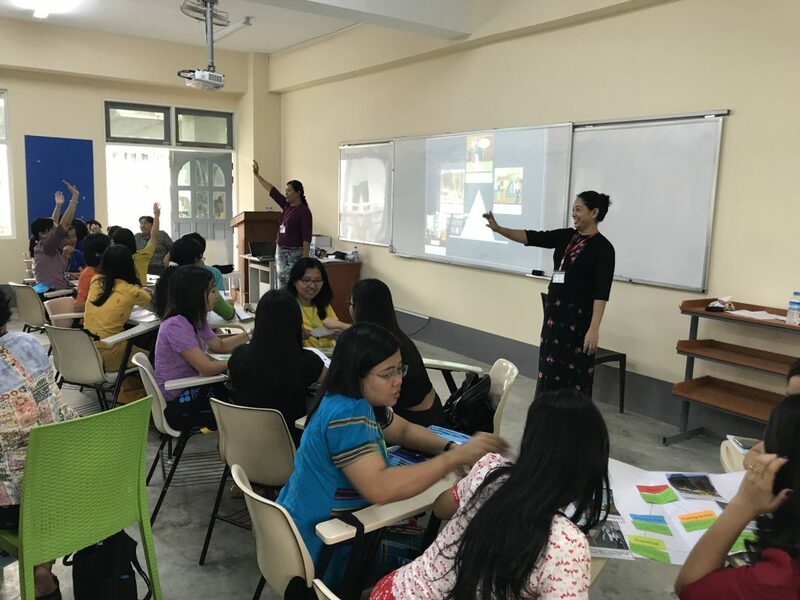 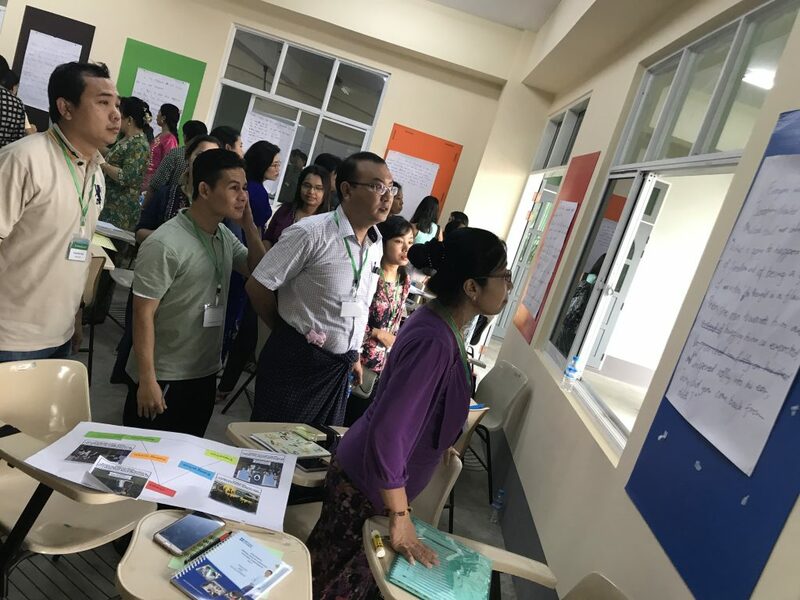 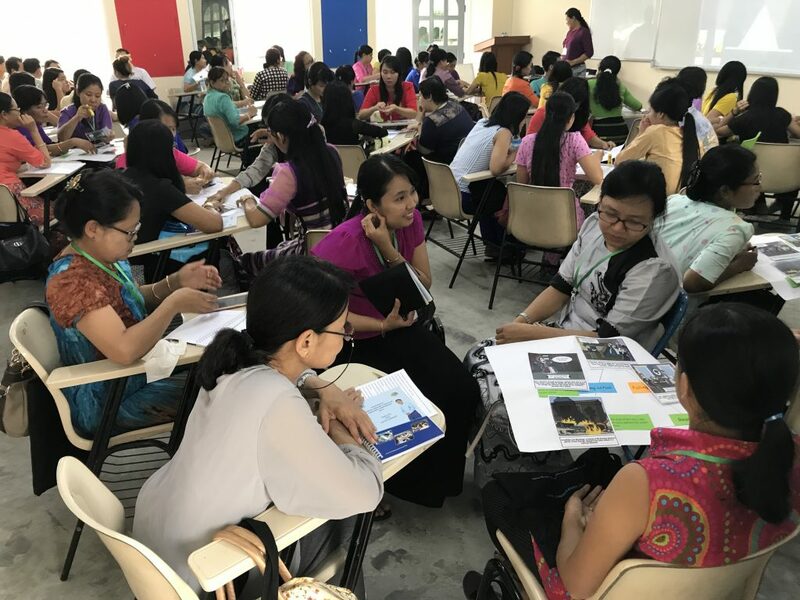 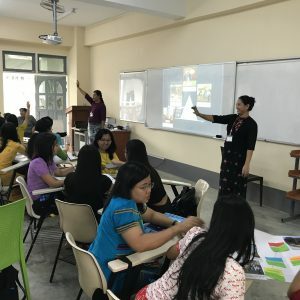 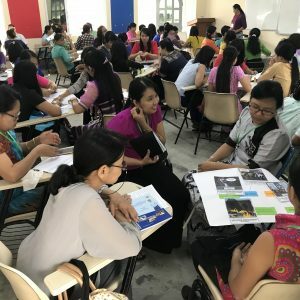 Altogether 46 local as well as international presenters conducted inspiring workshops and 500 teachers, teacher trainers, and practitioners both from public and private sectors attended the conference.